The processes involved in kinesiology, Neuro-training (NT), and Resolve therapy are non-intrusive and you don’t have to disclose secrets or personal details. You can just relax! The core discipline of kinesiology involves muscle monitoring, which employs gentle touch to the hands, arms, and shoulders in gauging the body and mind’s response to particular conditions. Neuro-training and Resolve expand the discipline to take in techniques from a much wider range of natural therapies from the East and West. 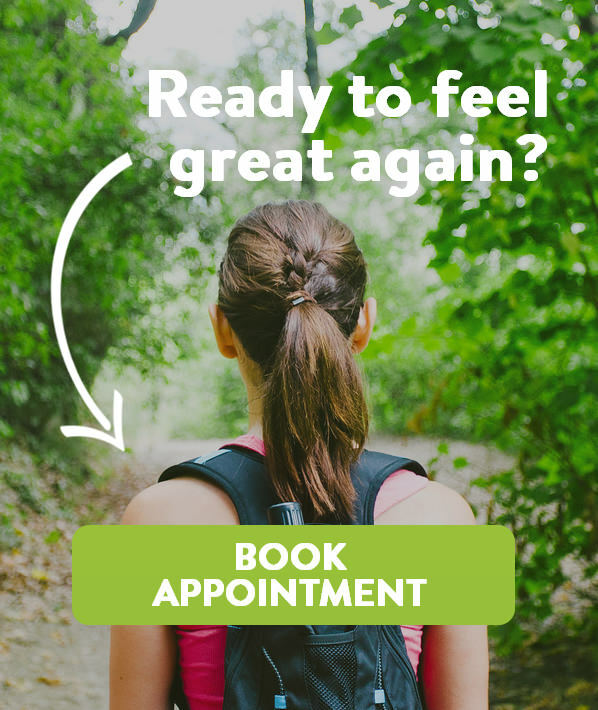 In a sense, there is no typical session, as the treatment is tailored specifically for you. The usual consultation time is one hour. I suggest allowing an hour and a half for the first appointment, as you may have a range of questions and matters to discuss when we are starting out. Kinesiology and the related disciplines of Resolve and Neuro-training involve restoring your nervous system to its natural, optimum level of functioning. During our lives, we’ll often encounter situations that disturb our natural function, leaving us in need of some way to get it back. Here’s a snapshot of the process. At its best, your brain (your neurology) has the ability to “digest” all of your life experiences. It gives you resilience, courage, strength, good health and clear thinking. Plus, it allows you to grow your sense of self, enhancing your ability to trust your potential and transform it into a physical reality. Your brain has to respond to every experience in your life. It has two basic options: it can run the program we have evolved for when we are thriving, or the one that’s used when we are just surviving. These two programs are vastly different, and affect your thinking, emotions, behaviours, and your physical health in ways that are worlds apart. In survival mode, your fight or flight response kicks in, radically changing how your body works, and how you think, feel, and behave. Your brain is genetically programmed to activate your survival mechanisms whenever it interprets an experience as threatening. But fight or flight isn’t just about big traumas—bushfires, earthquakes, wars, fights, and animals chasing you. The response is also triggered by the more subtle challenges of modern life. Smaller traumas that you can’t move on from, such as conflict with your parents or children, put-downs from your peers, bullying, car accidents, emotional shocks, relationship failures, and grief, don’t threaten to end your life, but they do threaten your ability to live it as you want to. Given this experience, how can I live without fear or anxiety? How can I make decisions and plan for my future with clarity? How does this affect who I am? If your fight or flight response is triggered but these questions are left unresolved, you will get stuck in survival mode. This is only meant to be a short-term response to extreme threats, and staying in it can have devastating effects that disrupt your body, mind, emotions, and energy. This leads to a wide array of troubling and unwanted symptoms, typically including loss of self-esteem, identity, self-trust, and ultimately the loss of your health. We use the Resolve methodology to find out what triggered your fight or flight response. What conflict are you experiencing that your subconscious can’t resolve on its own? The precise course of this investigation is unique to you, because no one else on this planet has exactly your history and combination of experiences. Once we’ve identified the cause behind your problem, we bring the details of the conflict pattern to your conscious awareness and subconscious understanding. Our further investigation of the issue involves all three of the mental, emotional, and physical aspects of life, and covers events and experiences from conception to the present day. We will help you discover the resources you need to return to your original, optimum level of functioning. This part of the process explores solutions including coping strategies, nutrition, techniques for enhancing body system function, and methods for changing unsupportive habits, among many others. We help you resolve your conflicts, using the resources available and your own mind and body in a way that allows your genetics and neurology (brain) to get out of the flight or fight response it’s been stuck in and harness your natural genetic ability to heal. Then you can stop just surviving and get back to thriving.